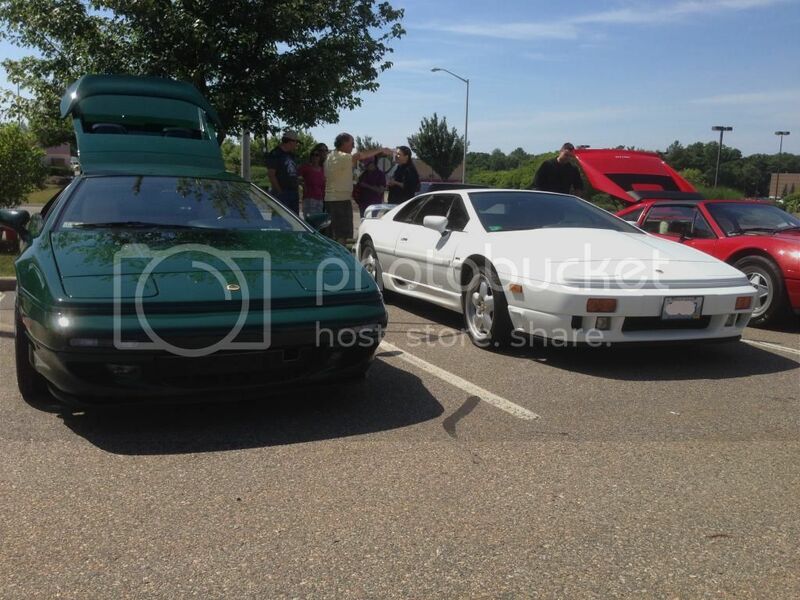 Cars & Coffee Taunton, MA 2014. Well its approaching that time of year when nice cars are coming out of hibernation. So its time to post a new thread for C&C. Date: Every other Sunday (Weather Permitting) Starting May 18, 2014. Exception during June we will only be meeting on June 8th and June 29th, as there are other car events that some of our regulars may want to attend. In July will resume every other weekend. Weather Permitting: Most of us don't mind meeting up on cold or overcast days but rain really spoils this one since we are standing outside. If it's raining or looks like it will assume the GTG is cancelled. We may schedule for the following weekend if there's interest. I generally try to post by 7:30 Sunday morning if we need to cancel due to rain. I will try to provide updates & reminders so everyone knows when the next GTG will be. Below are photos from our last meet. Dino, at some point tomorrow morning, three of us wil be moving the tree out for the summer. Not sure when help will arrive. Hope to see you all tomorrow, but unsure. No worries Dan. Good luck with the tree. Hope you make it for C&C, but if not I'll catch up with you soon. Wow, we really lucked out with amazing weather, and another great turn out!. I think if my count is right we had about 20 cars. Looks like for the first time the Porsches (7) were outnumbered by Lotus (8). Anyway, as usual great catching up with our regulars, Ryan, Ken #1, Ken #2, Steve, Raoul (White Elise), Noel (orange Elise), Chee (yellow Elise), and Frank (Esprit). Also want to thank and welcome the newbies, Chris & Sara (Orange Evora), Rob (C7 Corvette), Tony, Jack (Elise) Nick (Silver Evora), Rick (Viper), also the owners of the Cobra replica, 911/965 Turbo and 944....I'm terrible with names so a few have escaped me. It was a great day and I hope everyone had fun. Sorry didn't get photos of all the cars but there are a few posted below. Also, our due to scheduling issue (namely various car shows) our next meet will be Sunday, June 8th (so don't show up on the 1st). Below are just a few pix. Last edited by Dino944; 06-30-2014 at 07:56 AM. 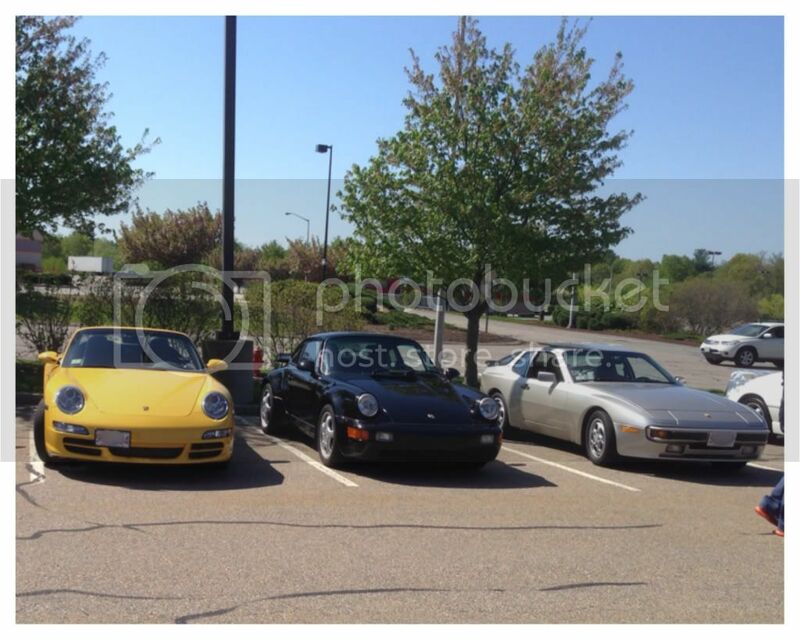 Just a quick reminder our next meet is this coming Sunday, 6/8/14. 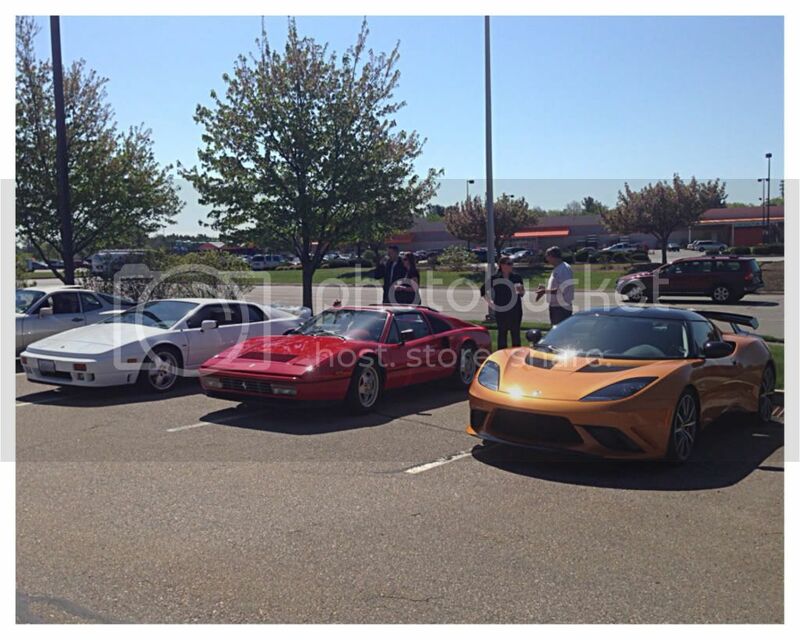 Just a quick reminder our next meet is this coming Sunday, 6/29/14. Again we lucked out with fantastic weather and a great turn out. Nice to see Gray 997S Ken and green Lotus Elise Rose again, along with our usual suspects, Ryan, Alex, Frank, Noel, and a few of our more recent additions Jim, Lainey, Rick, Rob, Keith, Bob, and Steven....and anyone else who's name escapes me at the moment. Below are a few pix. 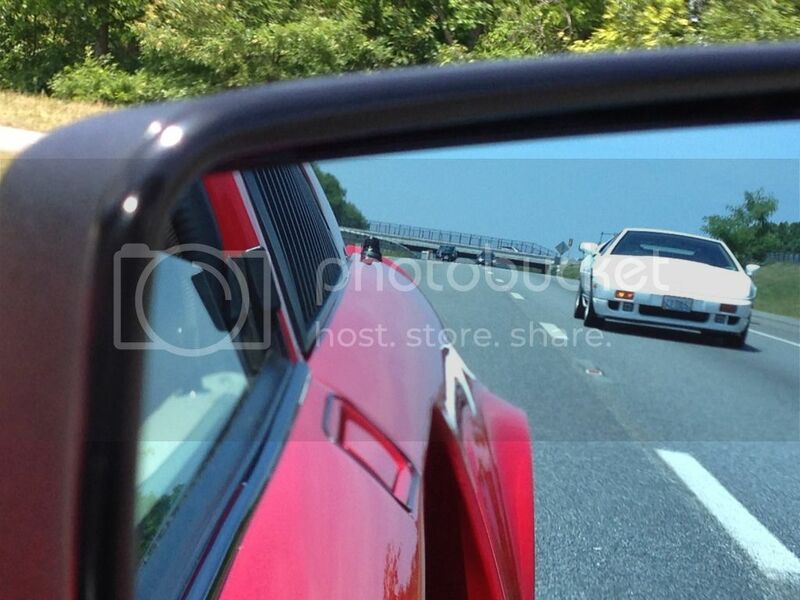 I had a great drive back sharing the roads with Frank's Lotus Esprit . Our next meet will be on July 13th. Happy Labor Day. I've been remiss in not posting here more often. 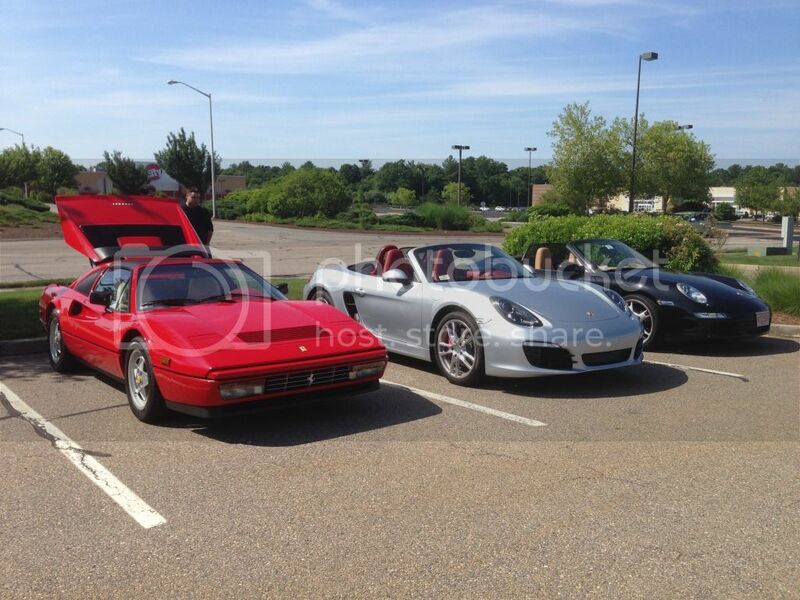 Turn outs have been really nice, with plenty of Porsches, Lotus cars and a few others. Our next meet is this Sunday, Sept 7th. I just moved to Taunton and own a Boxster and would love to meet up. Do you all still meet? We will be meeting up again this year. Many of us haven't taken our cars out of storage yet (I don't use mine in the winter), and as its still too cold in the mornings to be standing around looking at the cars, so we have not yet started meeting up for this year. We will probably start meeting sometime toward the middle or end of May. It gives people a chance to get cars out of storage, change the oil, and hopefully have warmer weather. I didn't post here that much last year as I don't get many responses on this forum. I will try to remember to post here when we start up again, or feel free to send me an email at Rolexkosmo@aol.com sometime in may with your email and I will put you on our contact list for when we start meeting. 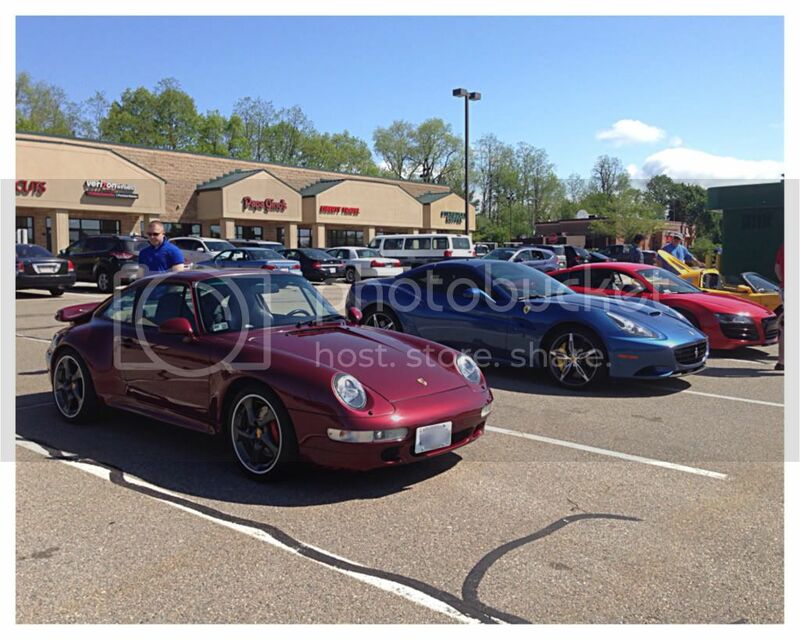 I get more responses and post more about the Taunton meets and group drives in the New England sections on Planet 9 and Rennlist. Will this start up come March? We usually don't start up again until sometime in May (possibly April if we have unusually nice weather). For more info or if you want to be added to our email list, please see the post that is directly above yours. Any pictures from todays event? As there was limited interest on this forum, all photos and information about this year's events are posted on rennlist. Cheers.